Correction. It's cheaply made cars using 1970s tech. Car related severe air pollution is non-existent in advanced countries. Didn't you hear about the recent pollution crisis in Paris? The much of the city was shut down because of the bad air. Iran's odd celebrity Amou Haji 80 years old has found the recipe for a long life. Paris' smog is awful, Brussels Belgium is even worse. 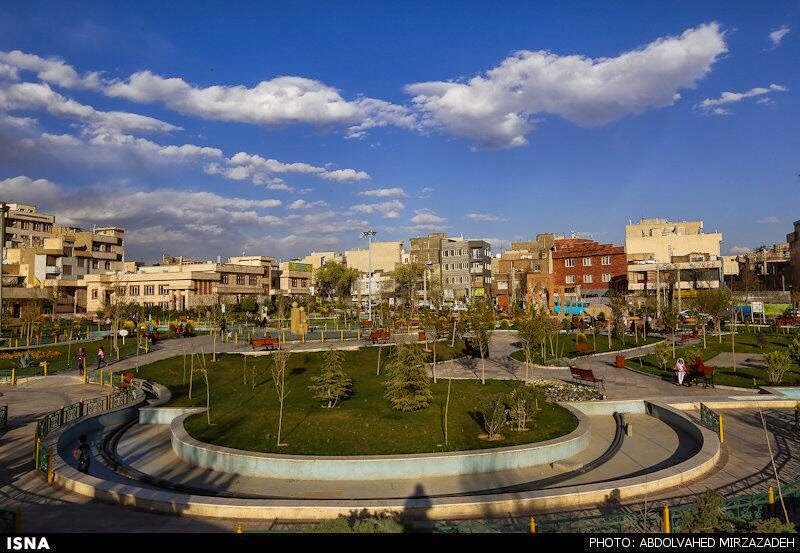 Interestingly Presstv and the Tehran municipality is promoting tourism in Tehran during nowruz due to its lack of traffic.